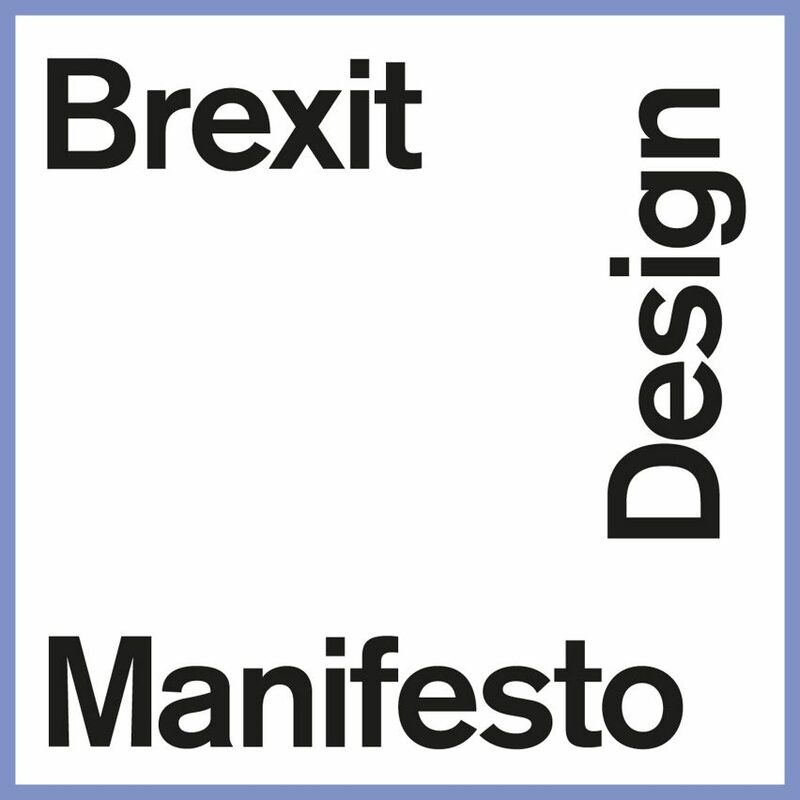 Brexit Design Manifesto: more than 100 of the UK's leading design figures have backed a manifesto that calls on the government to support the design sector after Brexit. Launching today, the Brexit Design Manifesto outlines the cultural and economic importance of the UK's design sector and how it can help the UK thrive when the UK leaves the EU. It also highlights the key issues that the government must address to protect the future of the sector and enable it to grow across the country. Legendary designer and retailer Terence Conran was among the first to sign the manifesto after calling on the government to provide support for the UK's "belligerent, cocksure" designers last week. World-famous figures including Richard Rogers, Thomas Heatherwick, Tom Dixon, Ross Lovegrove, Jasper Morrison, John Pawson, and Barber and Osgerby have also signed the manifesto. Organised by Dezeen, the manifesto already has over 100 signatories, including Deyan Sudjic, Max Lamb, Ilse Crawford, Paul Priestman, Amanda Levete, Alice Rawsthorn, Benjamin Hubert, Lee Broom, Sebastian Cox, Bethan Laura Wood and Sam Jacob. The manifesto will be presented to the government as an independent statement from the design sector, outlining its importance to the future of the country. The Brexit Design Manifesto emerged from a summit of leading designers and architects held by Dezeen this summer. Attendees outlined the need for a statement from the sector explaining the benefits it brings to the whole country. Design and architecture represent a significant portion of the creative industries, which generate almost £10 million per hour for the UK's economy. According to the Design Council, the design economy is responsible for more than 1.1 million jobs across the country. Industry body the Design Business Association has endorsed the manifesto, alongside the V&A museum's head of design and architecture Kieran Long, and educators including Kingston University's Daniel Charny and dean of the Royal College of Art's School of Humanities, Jane Pavitt. Design retailers Sheridan Coakley and James Mair, who was part of Dezeen's Brexit design summit, have also added their names. The manifesto is launching today during an event at Somerset House, which will be broadcast live on Dezeen's Facebook. Followers of the stream will be able to submit questions to a panel via Facebook's live comments. Dezeen will be collecting more signatures for the manifesto over the coming weeks, before presenting it to the government.